Charcuterie Bling! 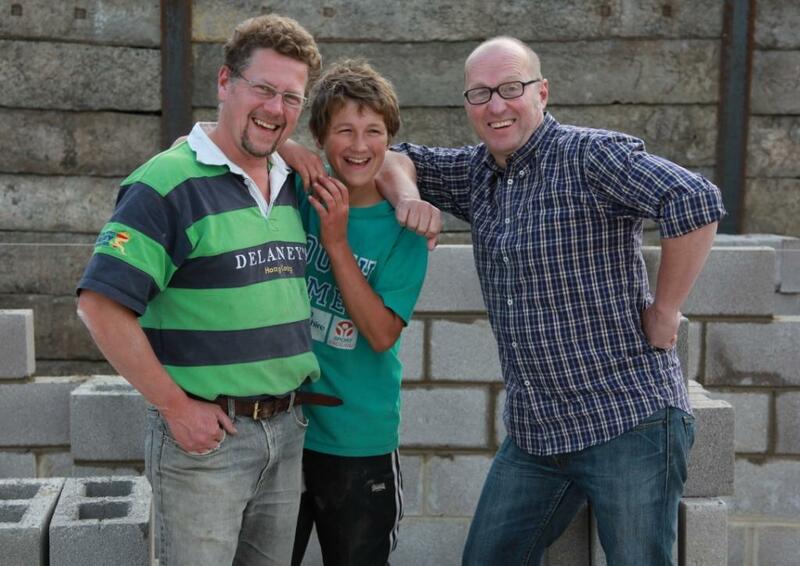 Hogroast at Malham Show and the new Butchery & Charcuterie building here on the farm all featured in the recent episode of The Dales on ITV with Ade Edmondson. More info about The Dales Series 2 on The Welcome to Yorkshire website here. Hogroast information and photos on the Wildman Hogroast website here. Hello, I am Laura and I want to be a farmer I have a lot of experience, I don’t live on a farm but live near 3 in the countryside in Barnsley, I am in love with sheep and would love to be a shepherdess I would like to ask William wildman how can I start to get some sheep, and what breed is best, I would like either teesdales, texels or wensleydales, black faced mountains, I am only 14 and have 2 more years of school left. William is more of a Blue Faced Leicester, Mules and Swaledale man, but the type of sheep you keep will depend on what land you have, upland or lowland, if you want to breed for lamb to eat or breed pedigree sheep to breed from? Good Luck with school and hope you make it to become a shepherdess.